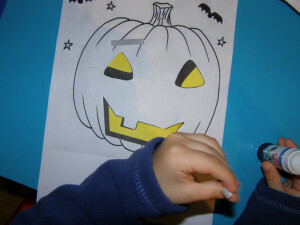 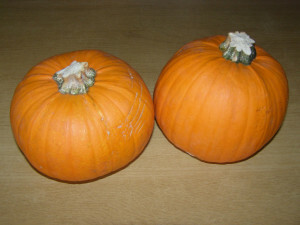 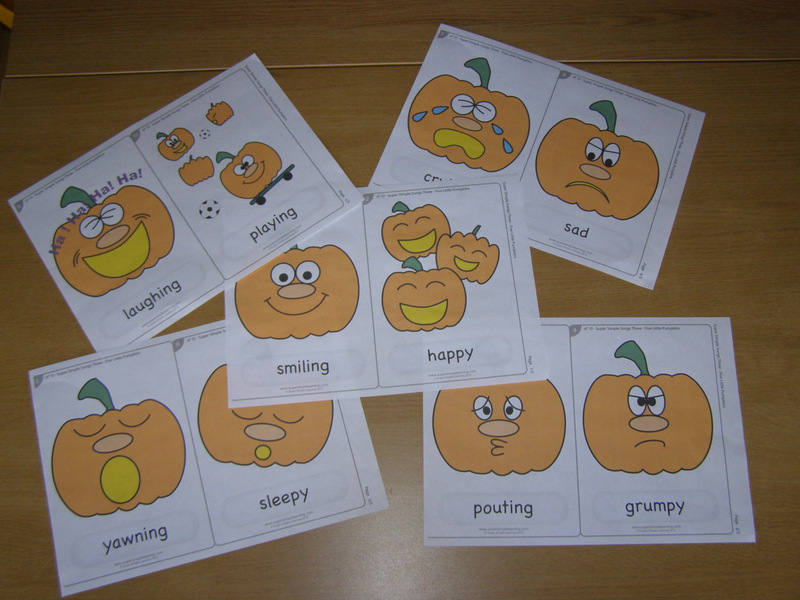 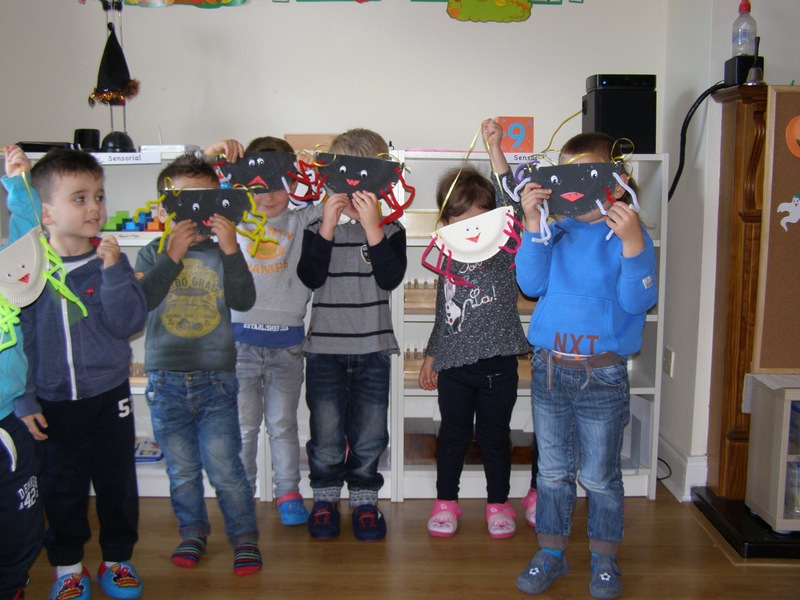 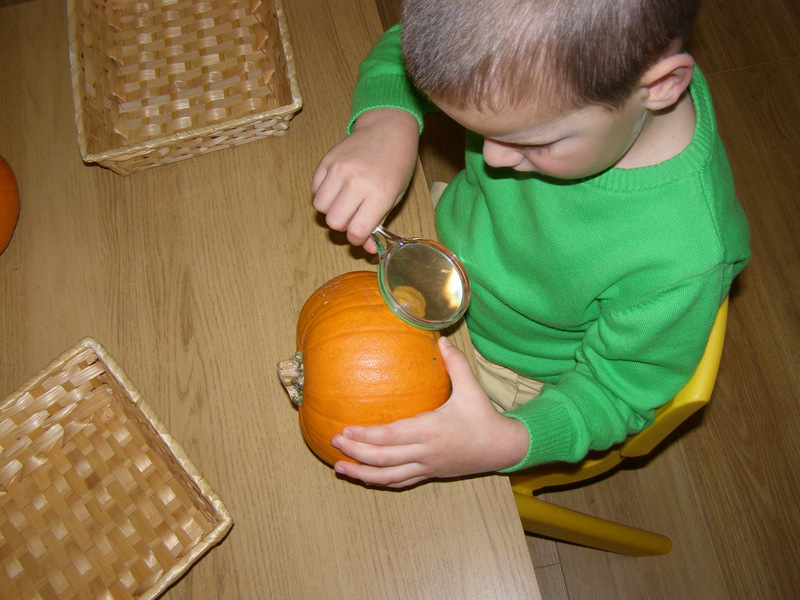 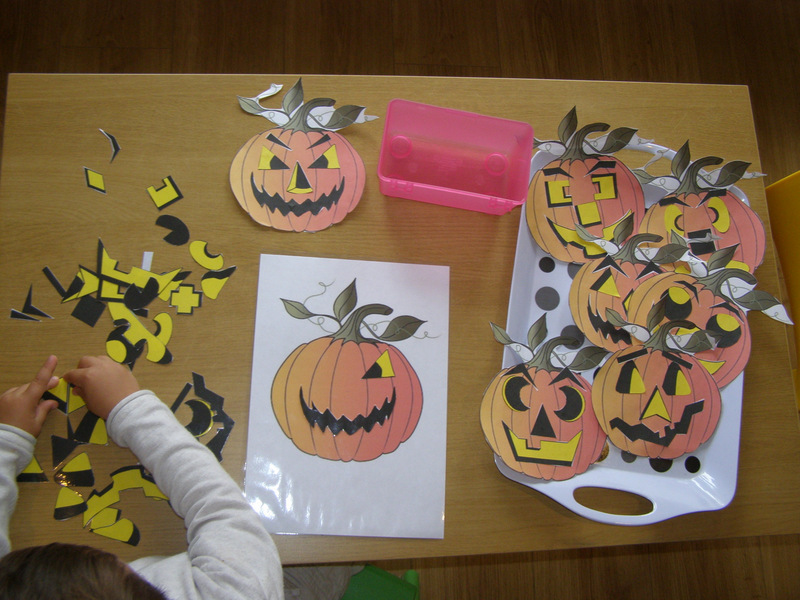 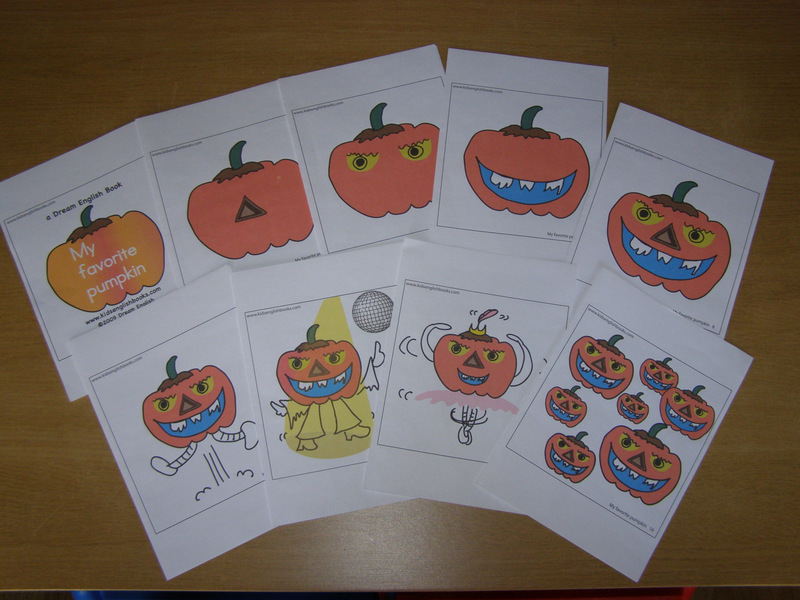 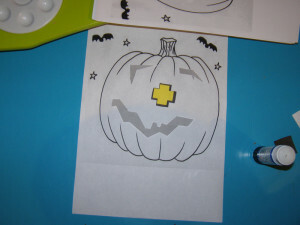 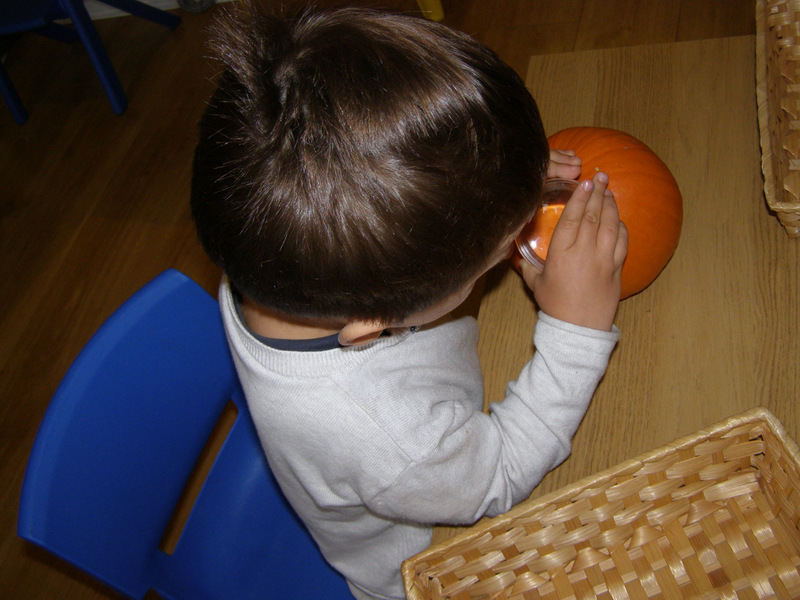 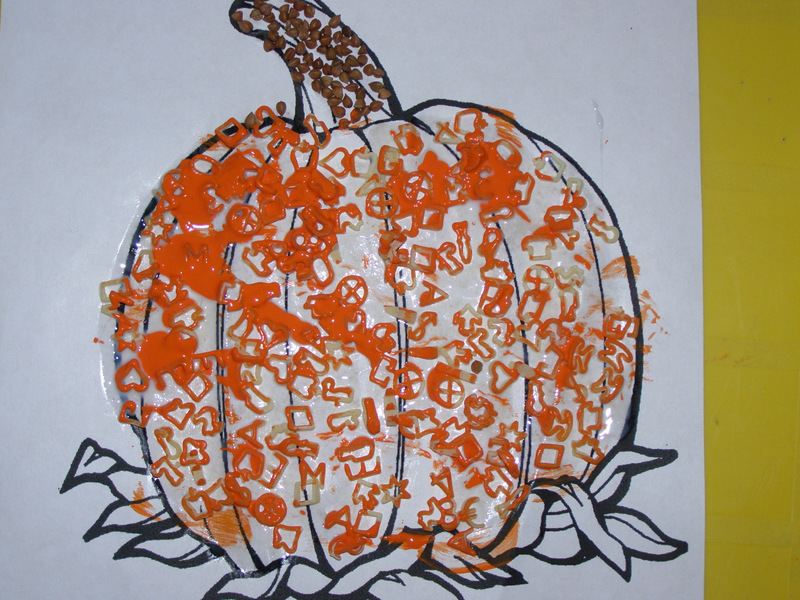 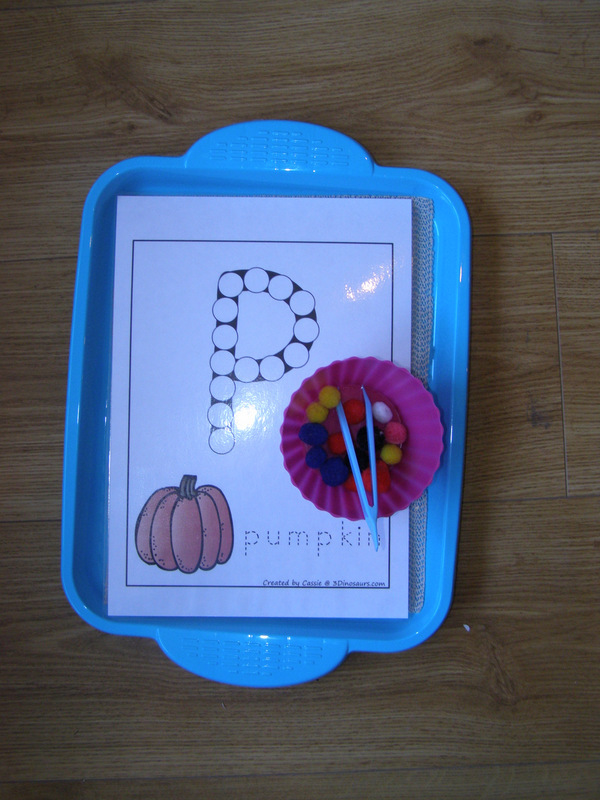 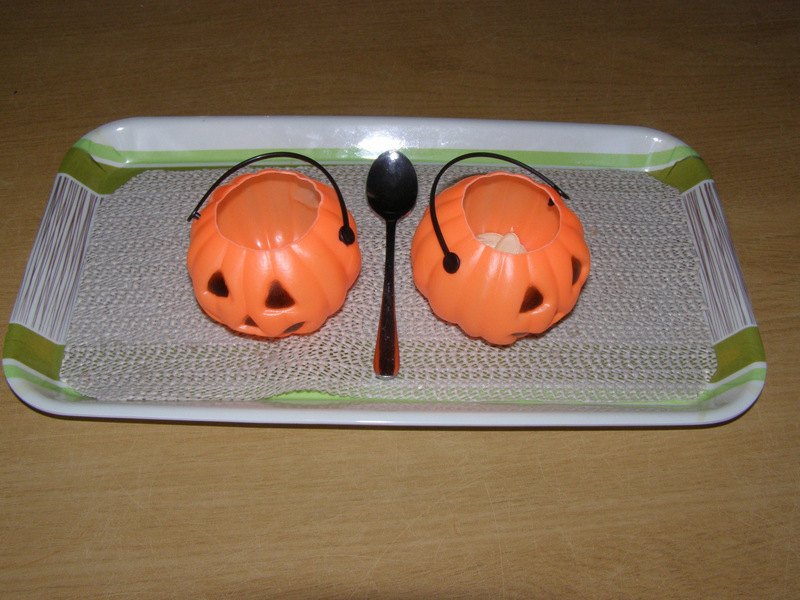 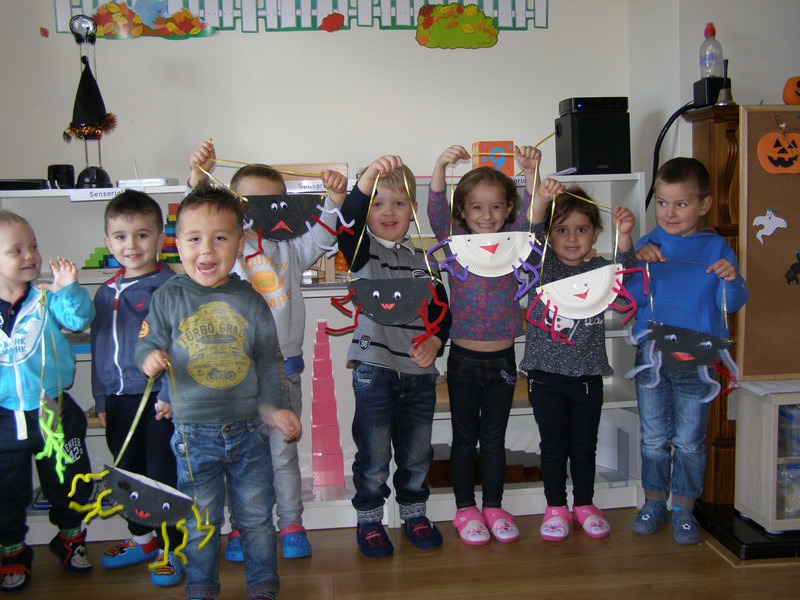 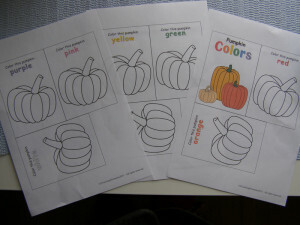 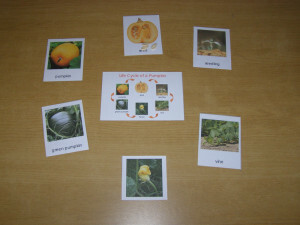 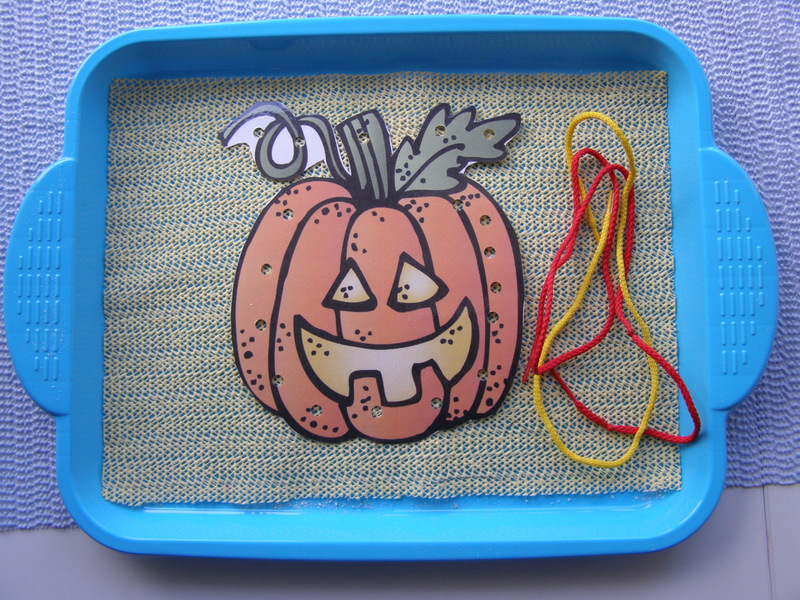 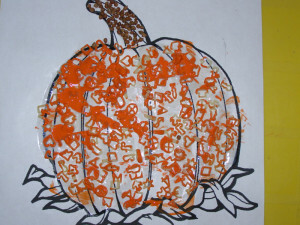 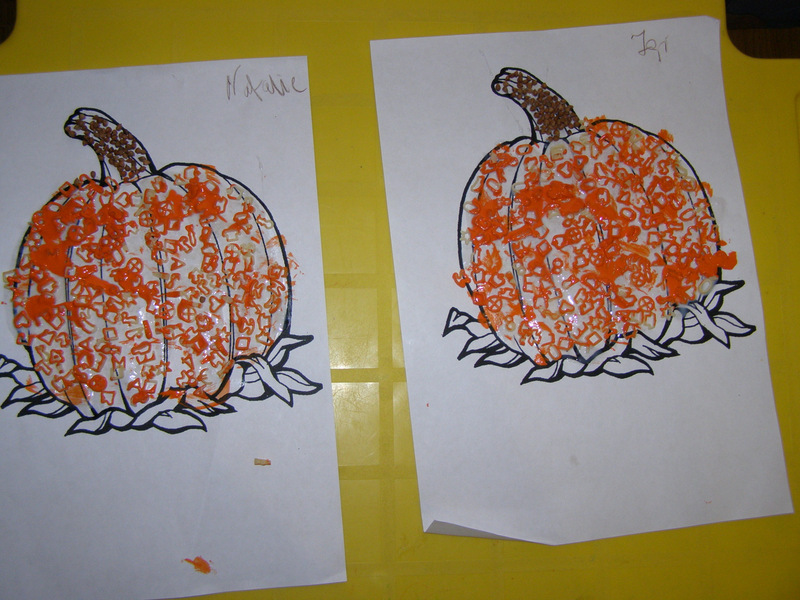 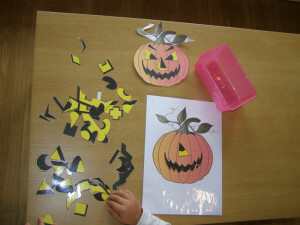 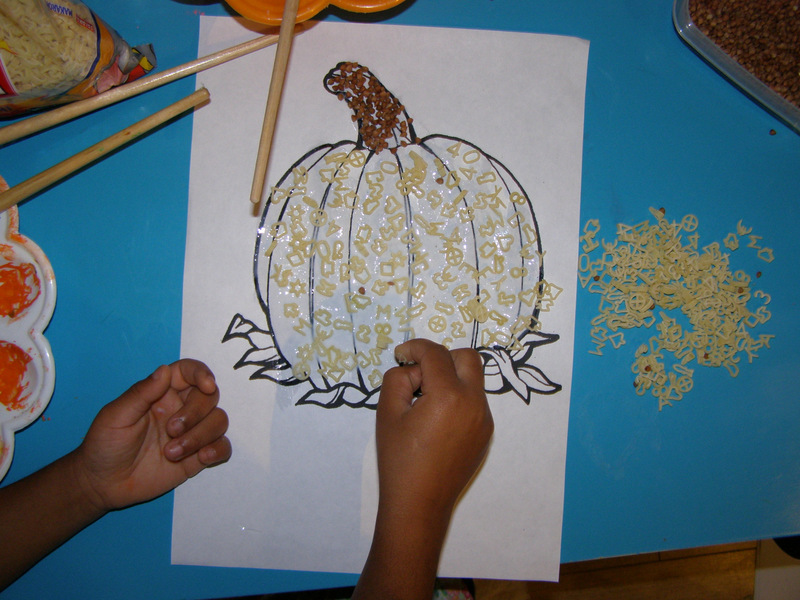 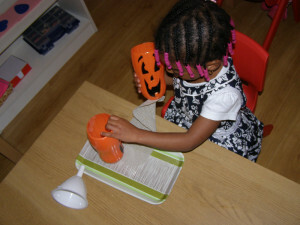 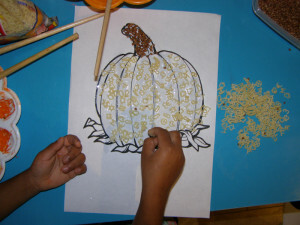 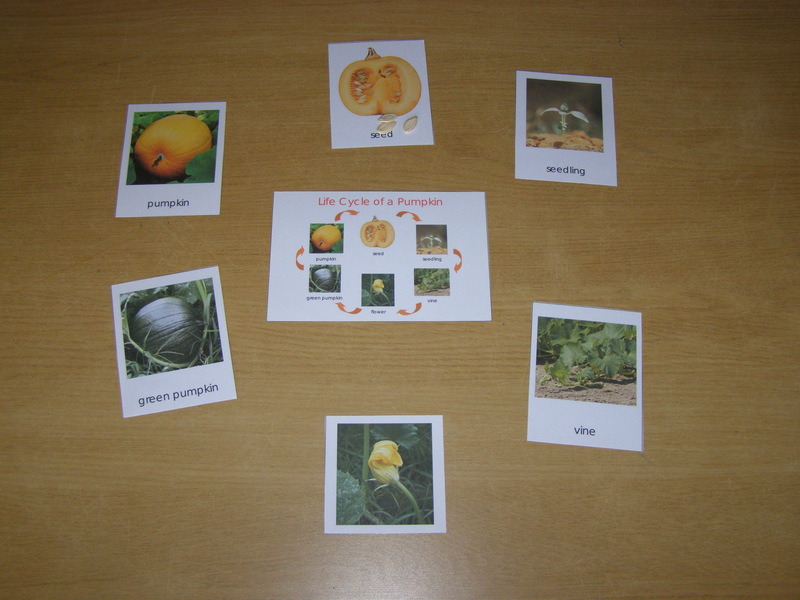 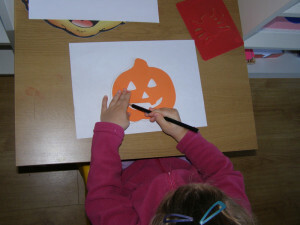 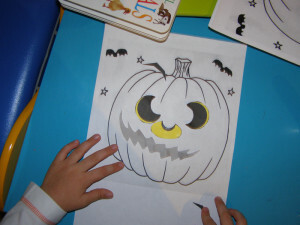 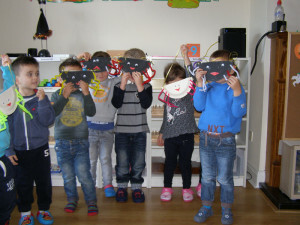 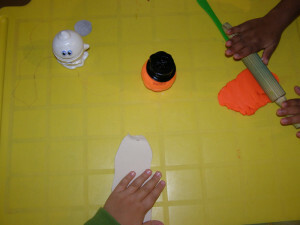 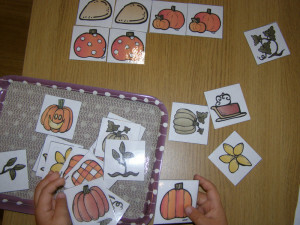 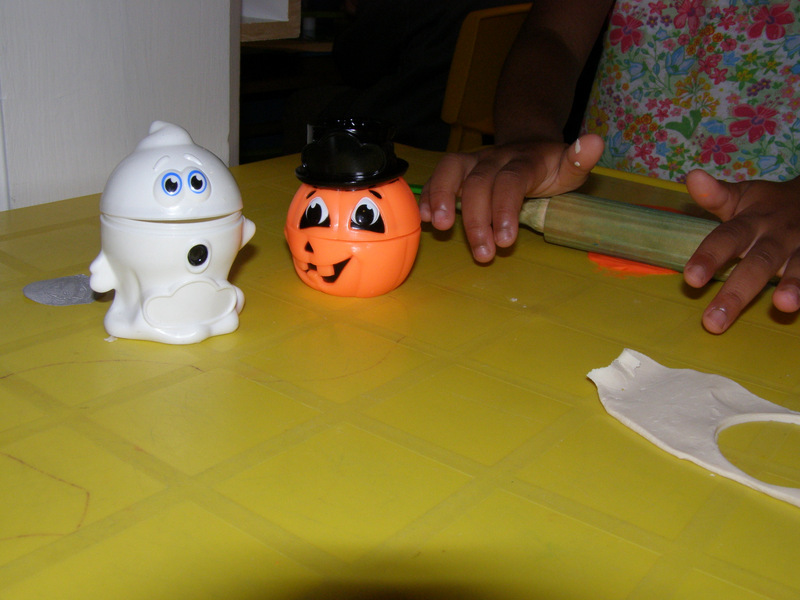 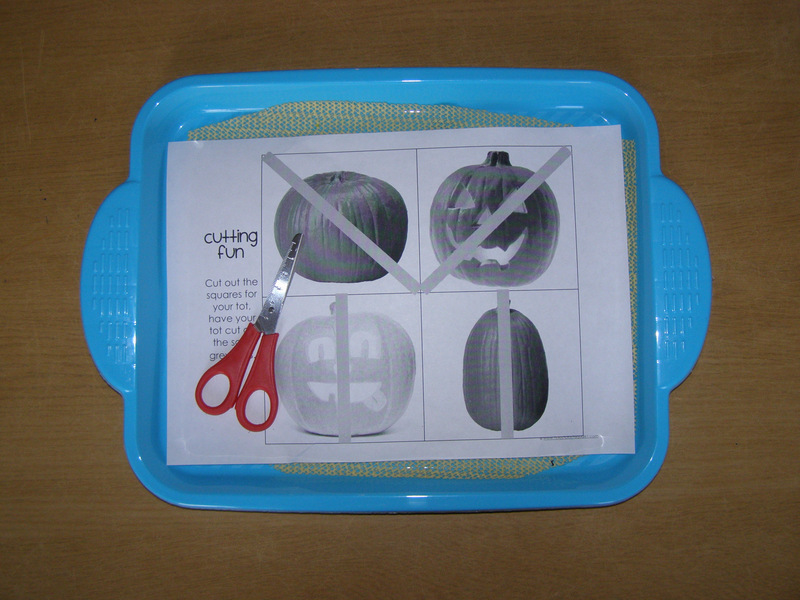 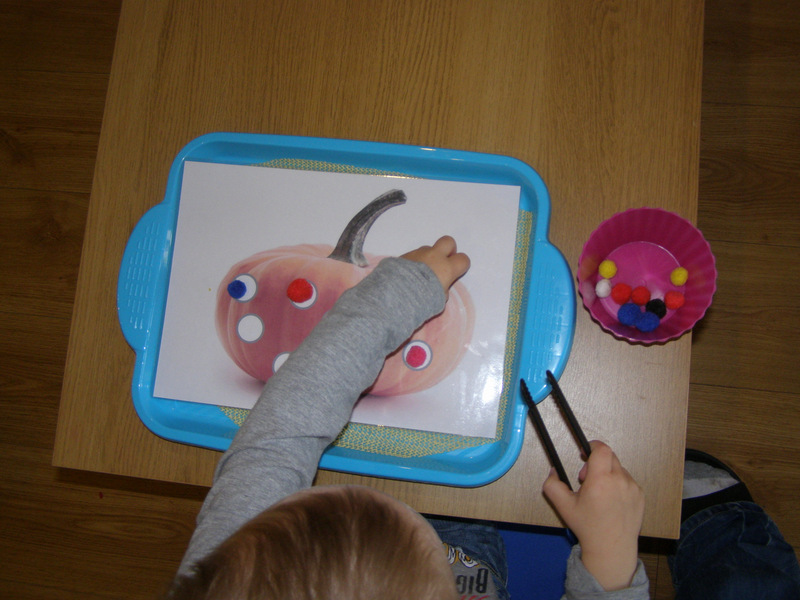 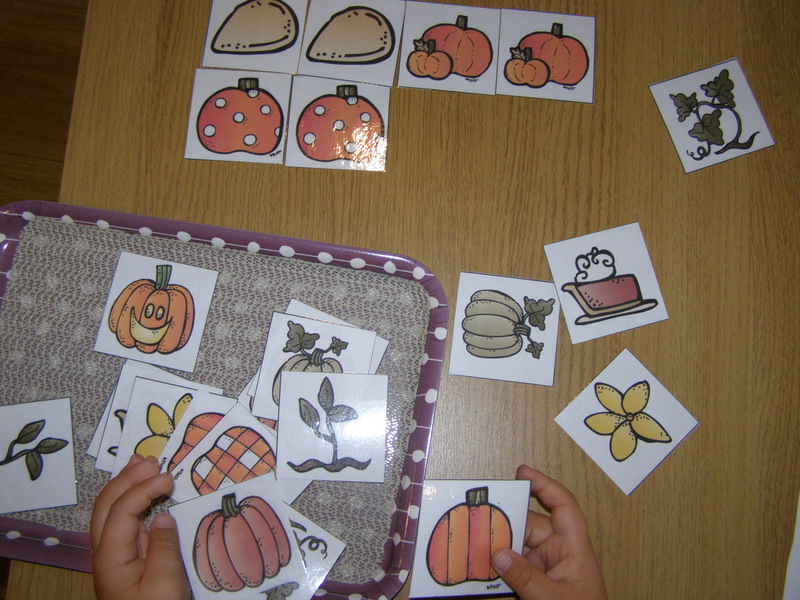 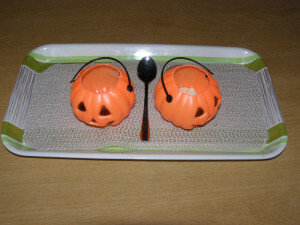 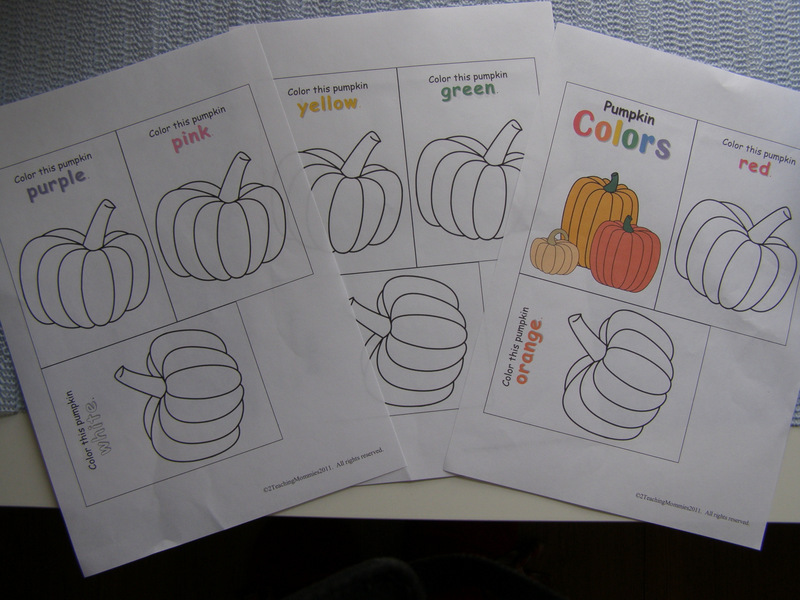 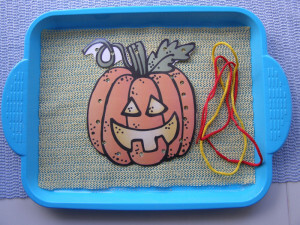 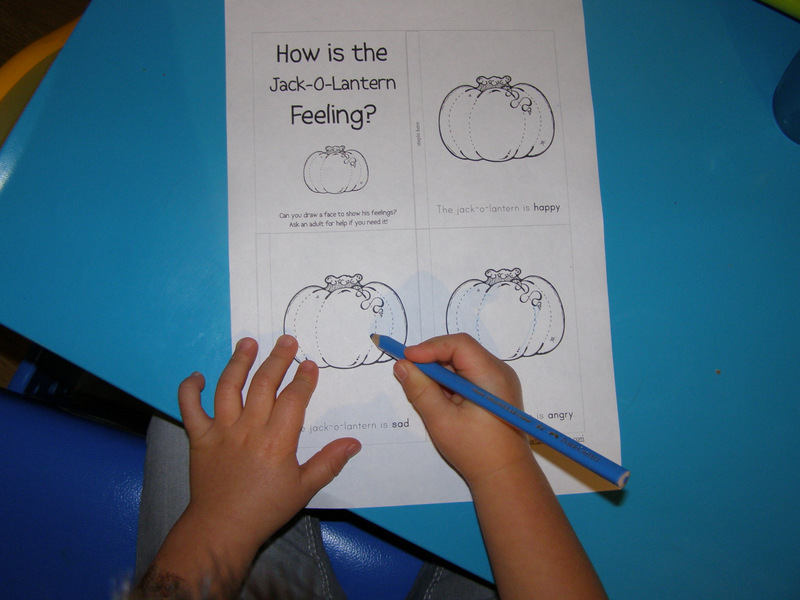 We read the book – “MY FAVOURITE PUMPKIN” and sang the action song. How does the Jack O’Lantern feel? 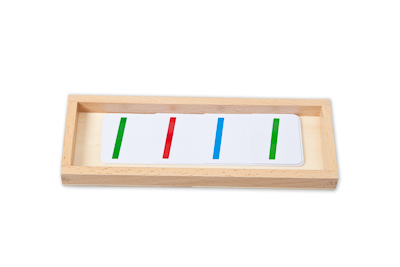 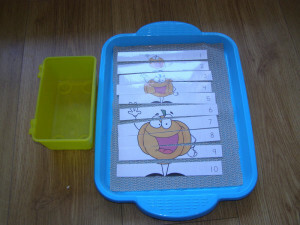 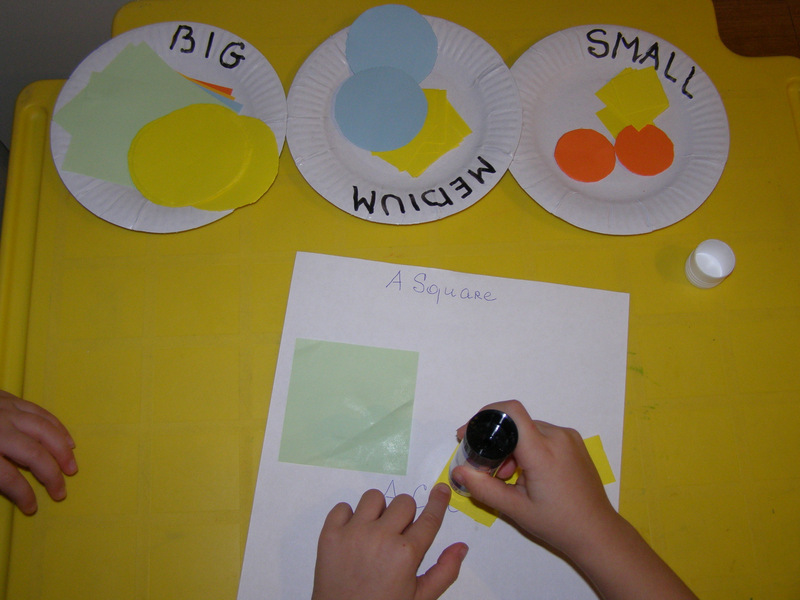 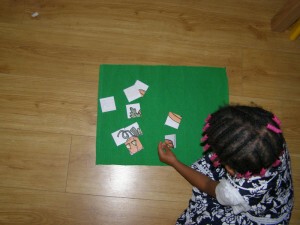 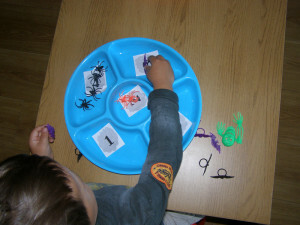 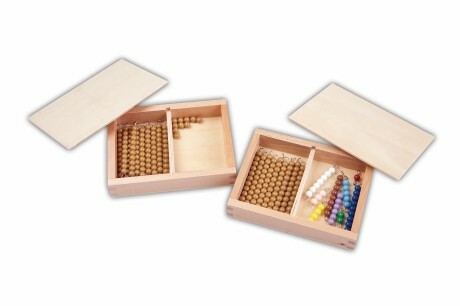 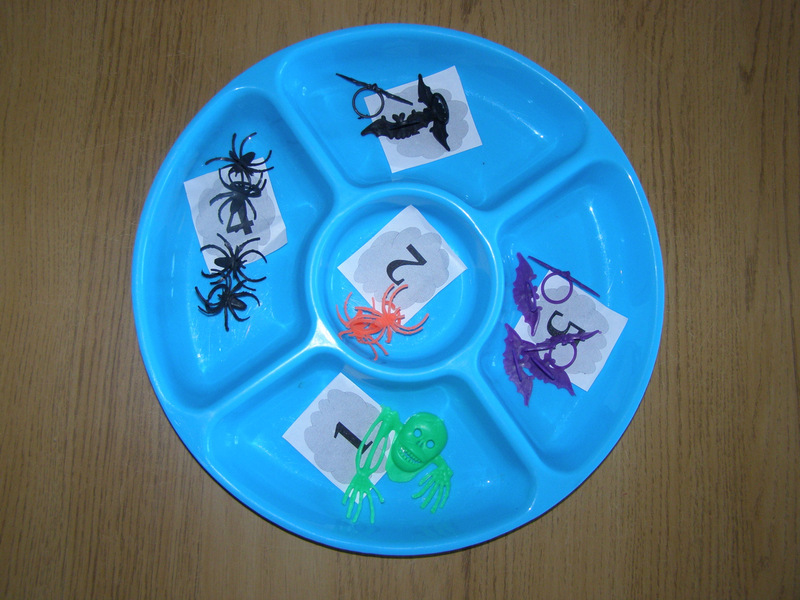 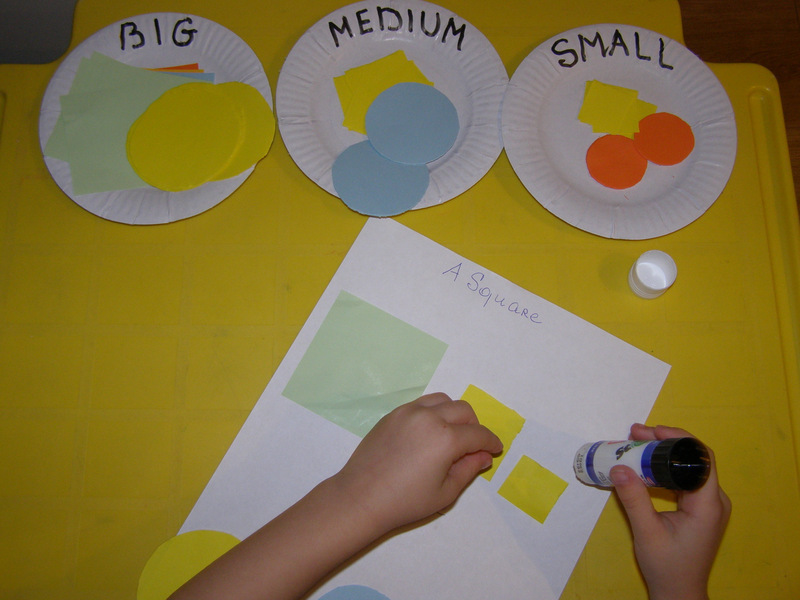 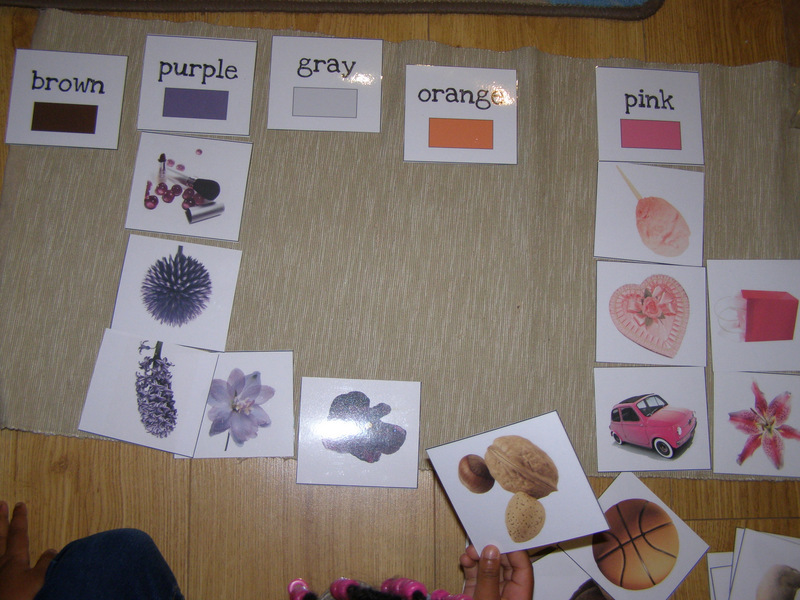 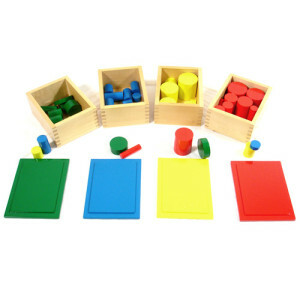 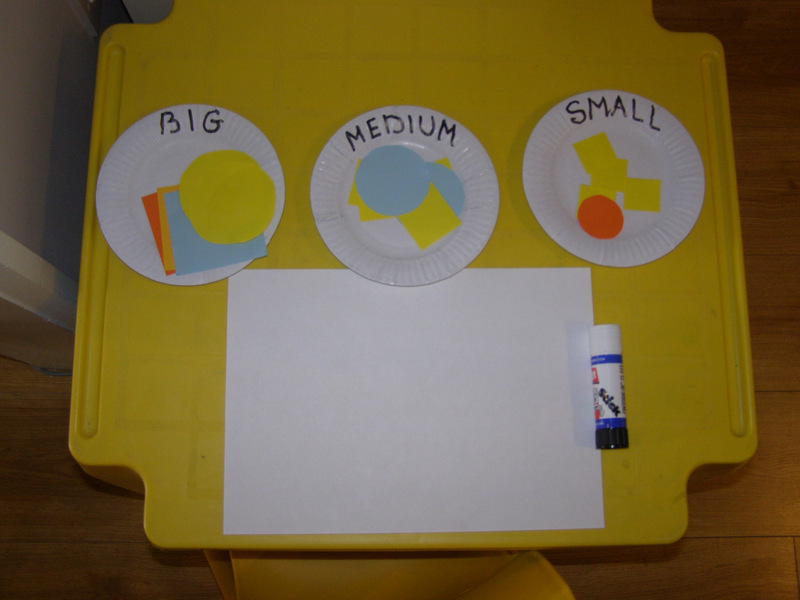 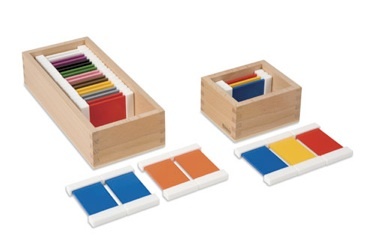 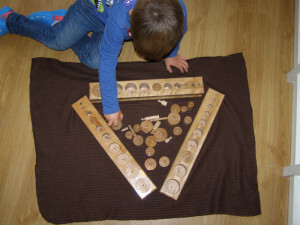 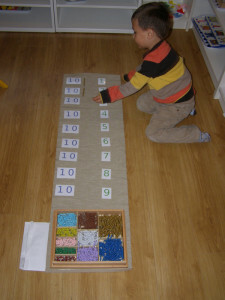 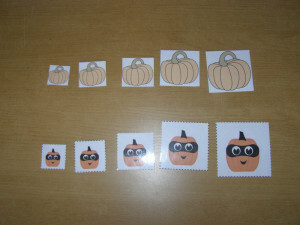 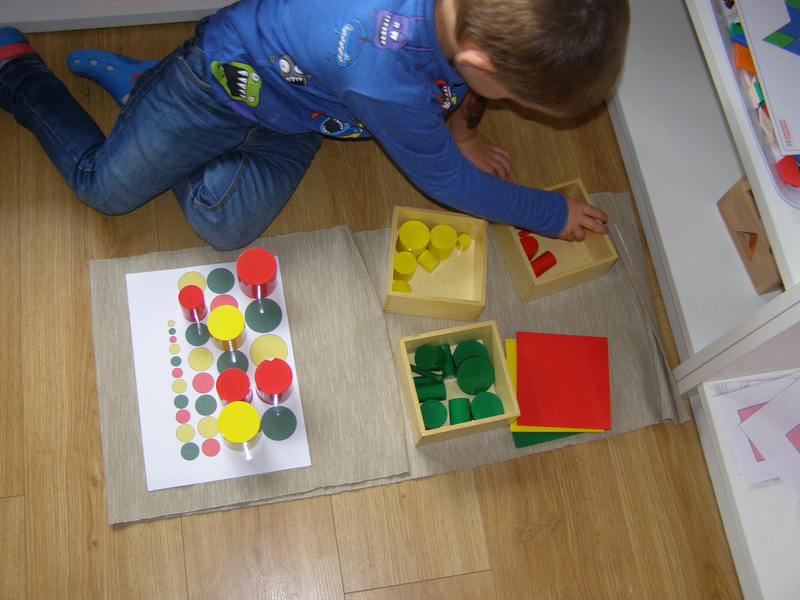 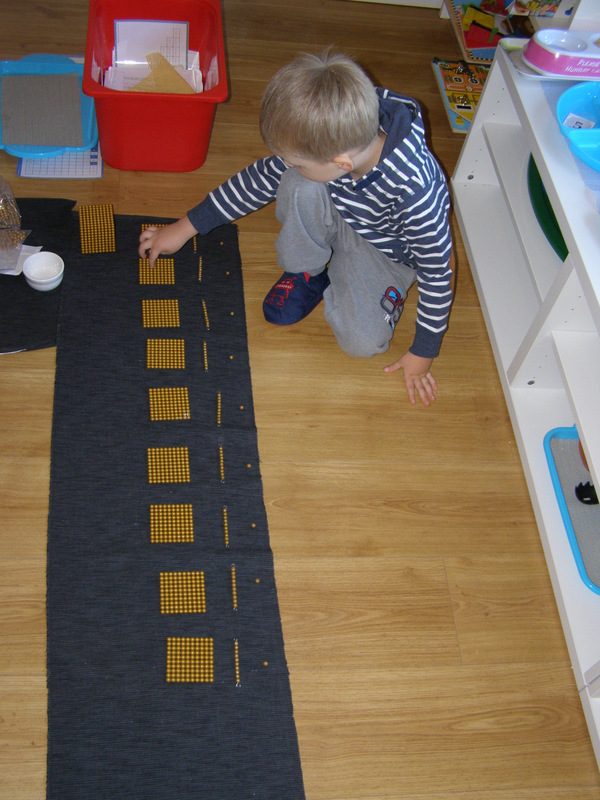 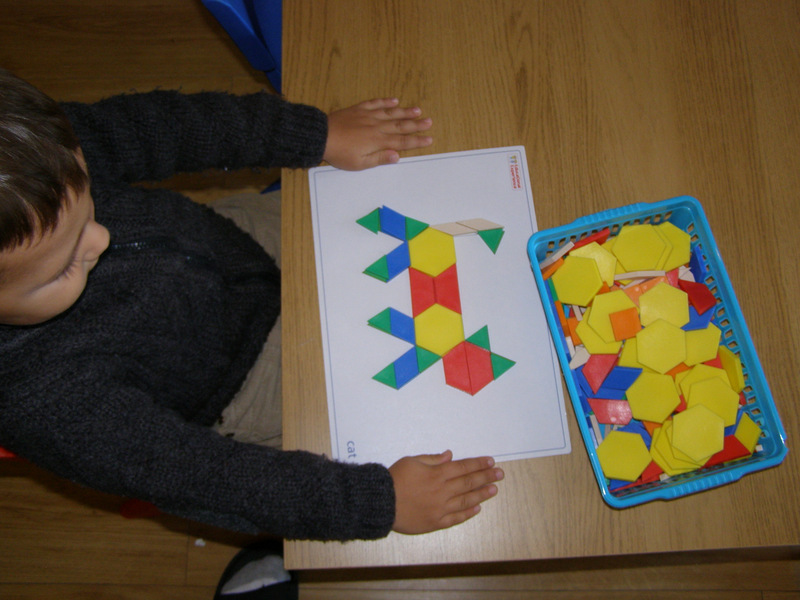 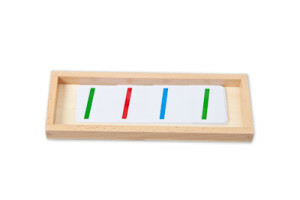 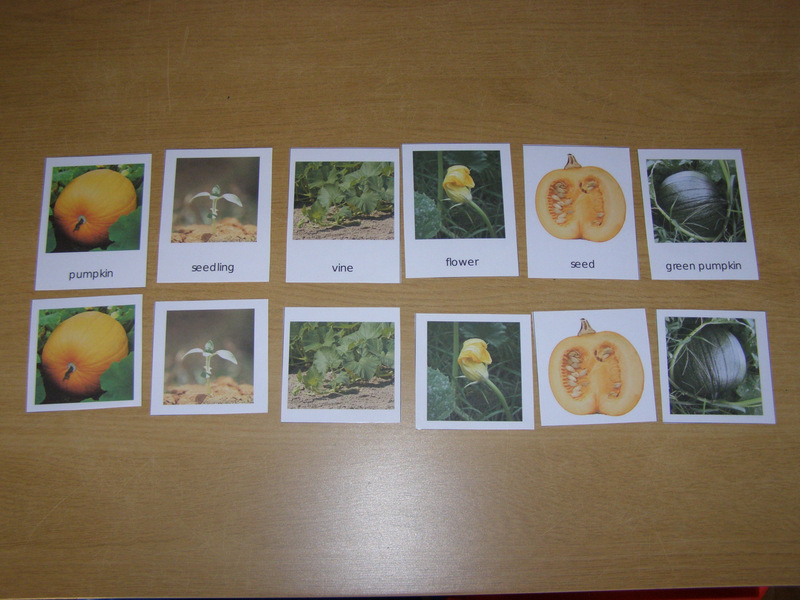 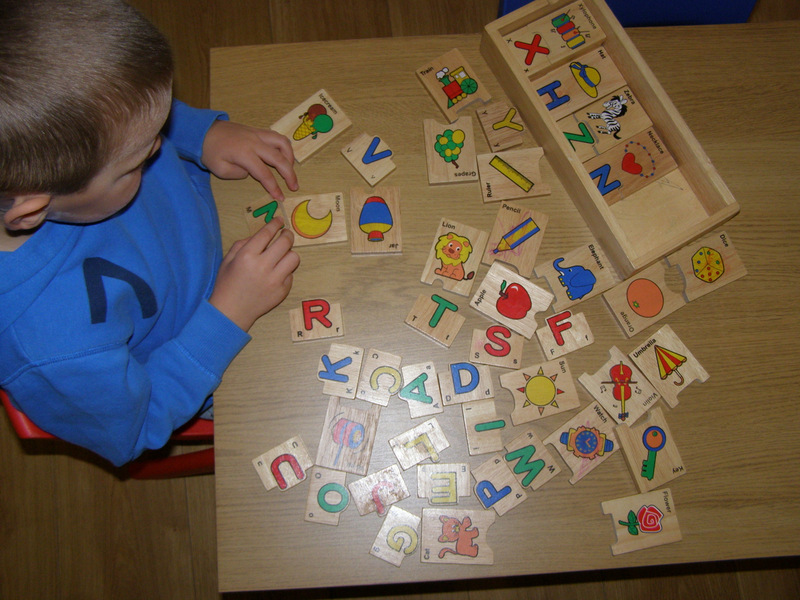 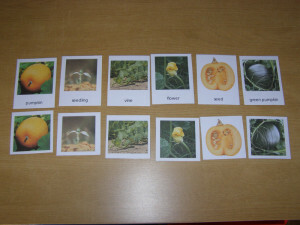 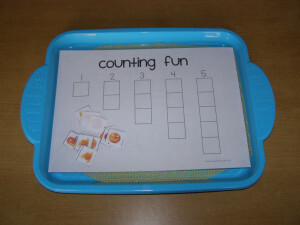 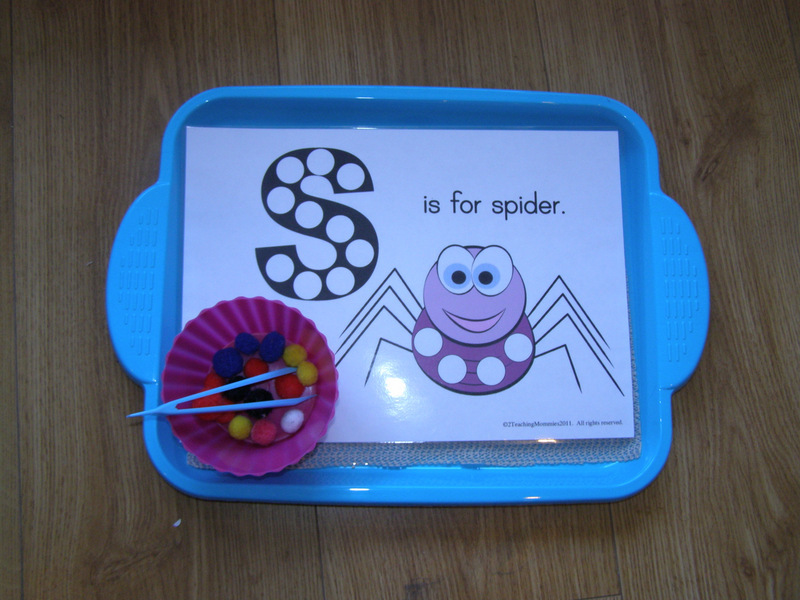 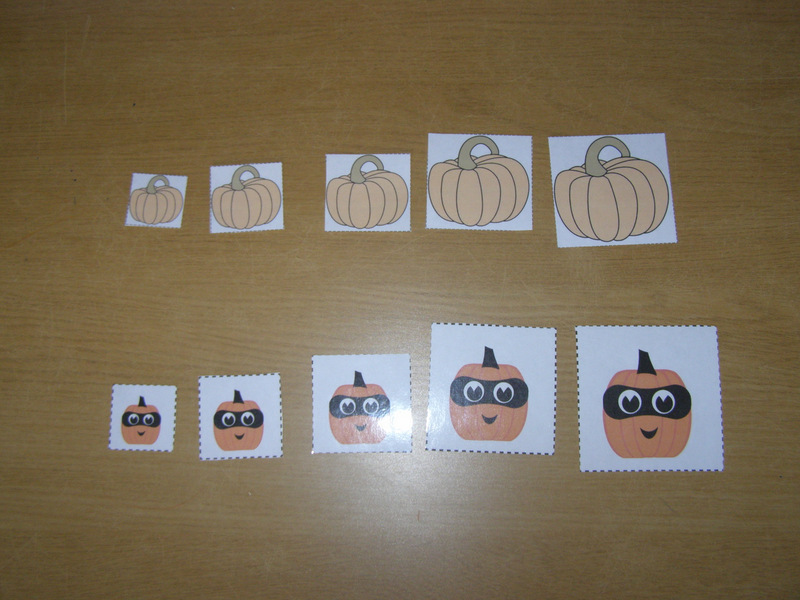 This activite helps to introduce the child to the concept of the decimal system and to make the child familiar with the names and relative sizes of the categories. 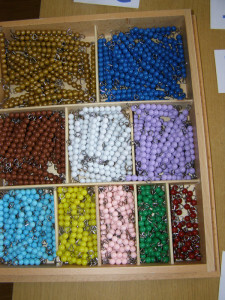 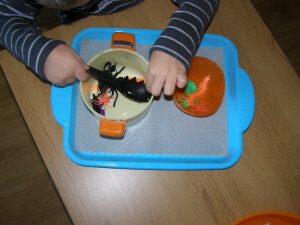 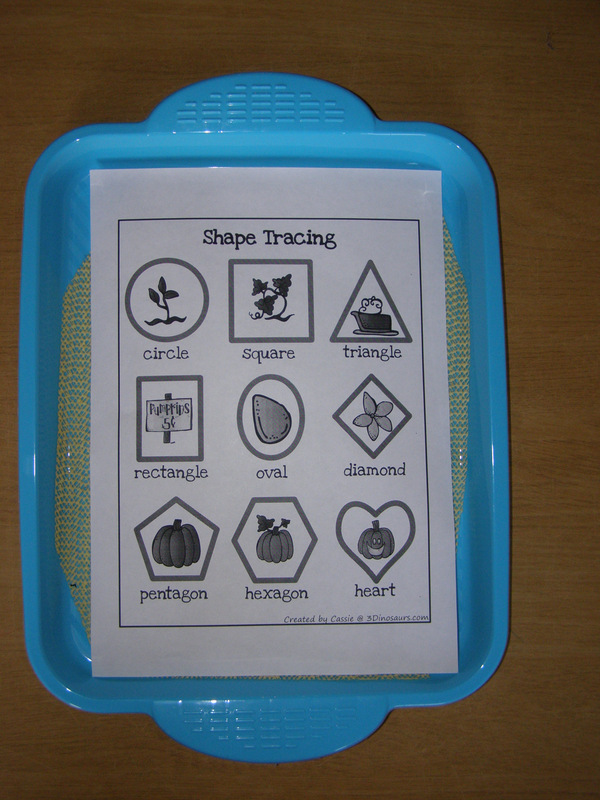 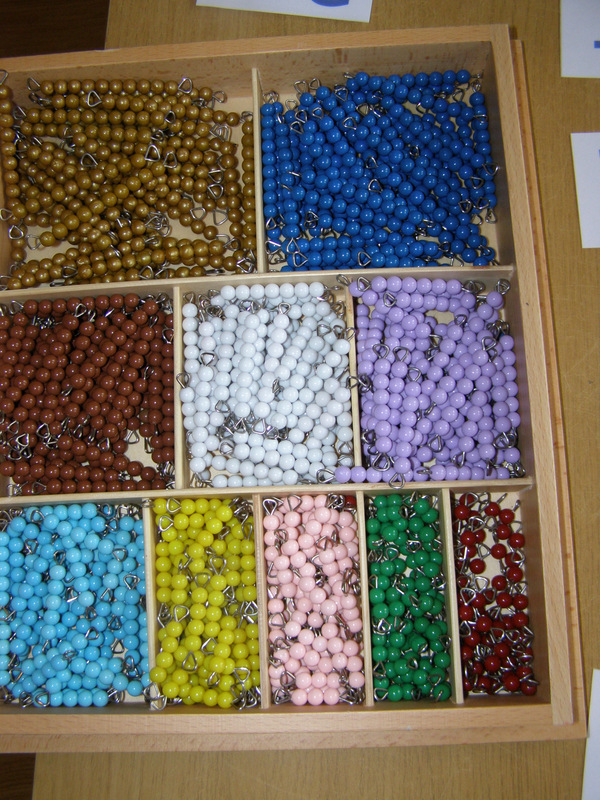 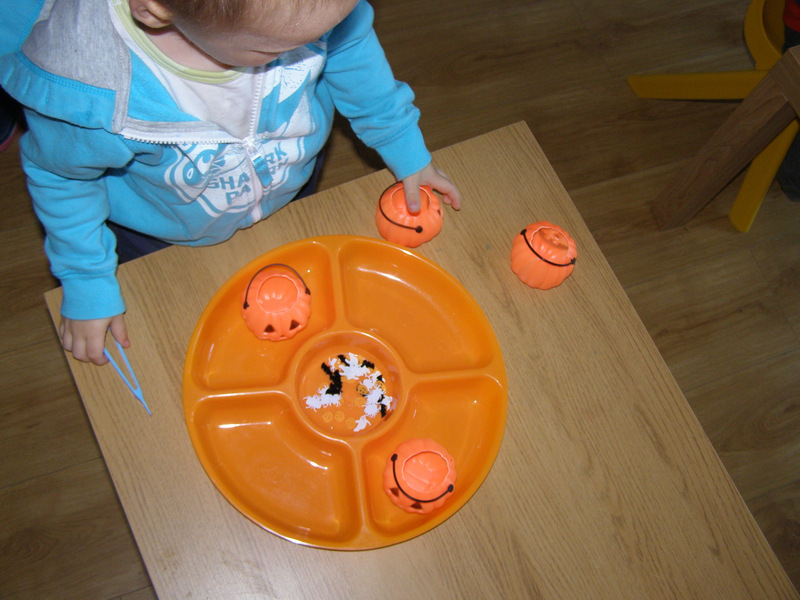 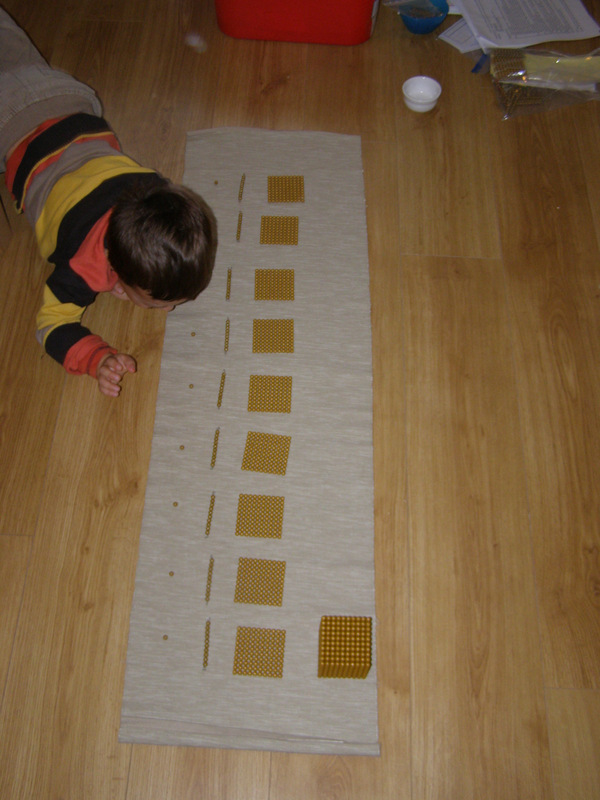 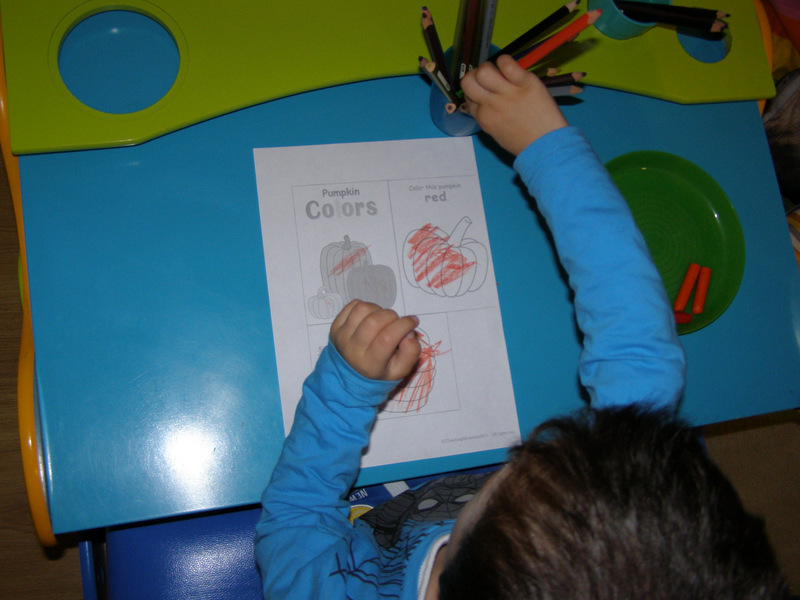 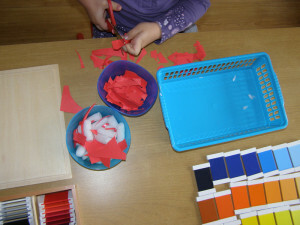 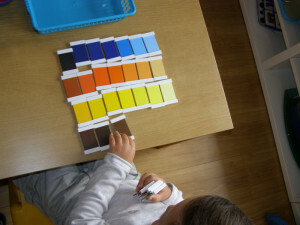 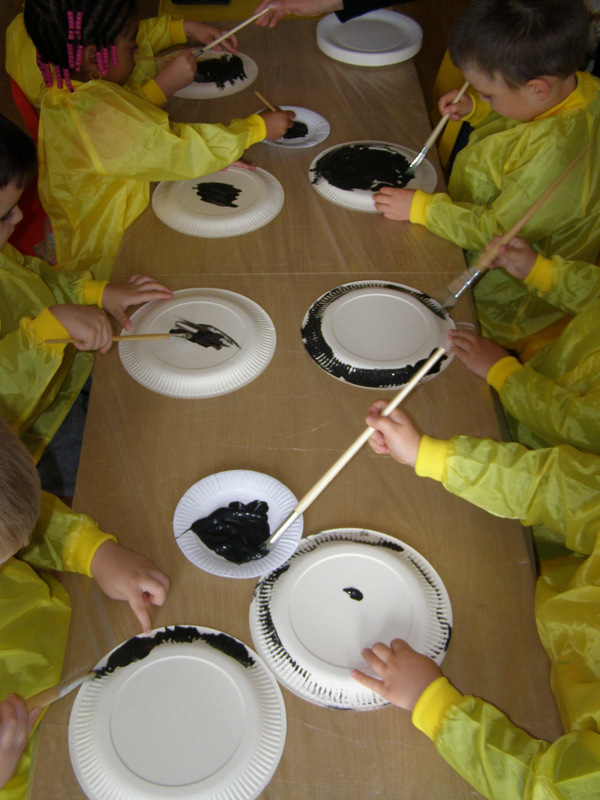 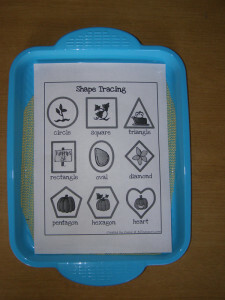 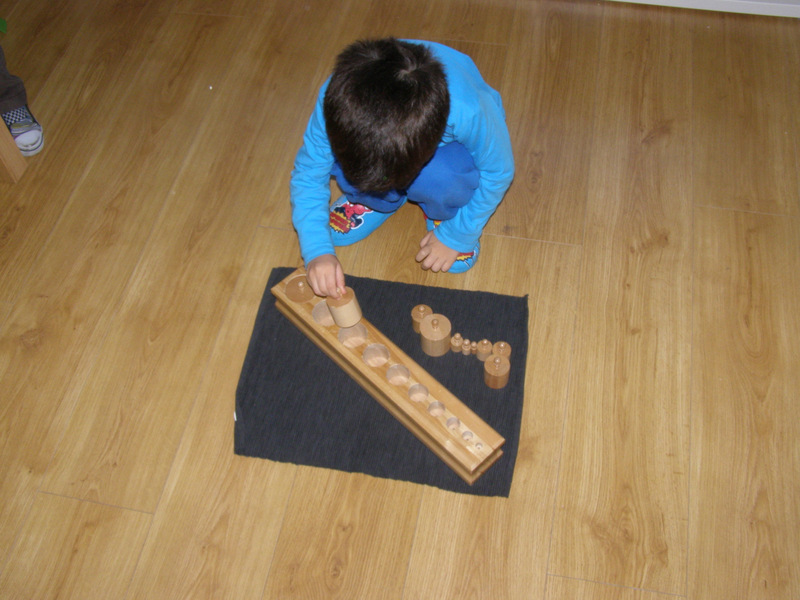 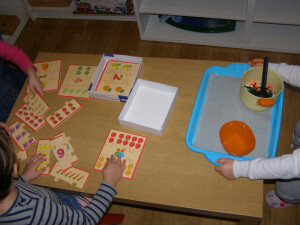 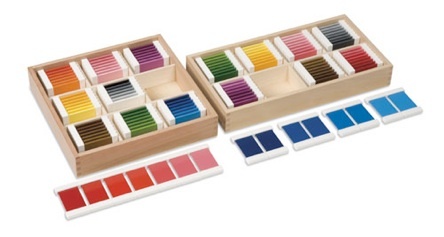 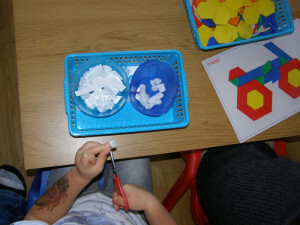 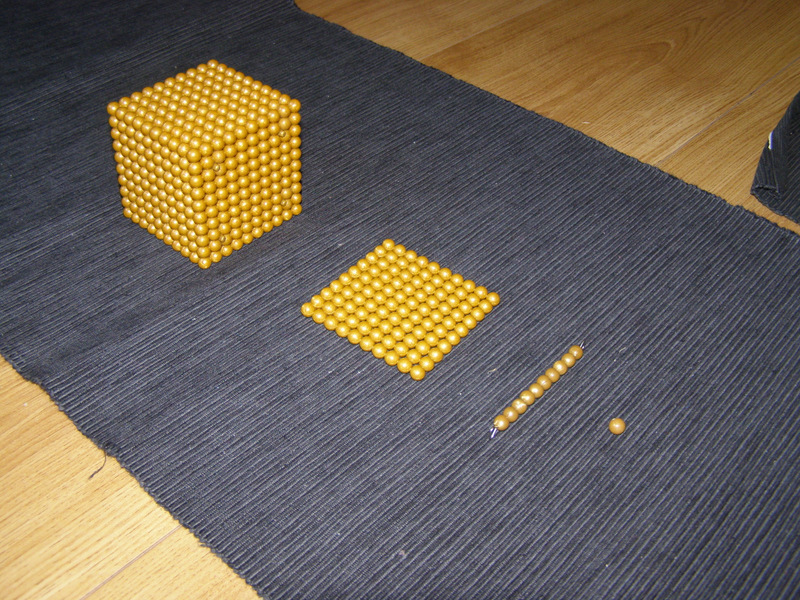 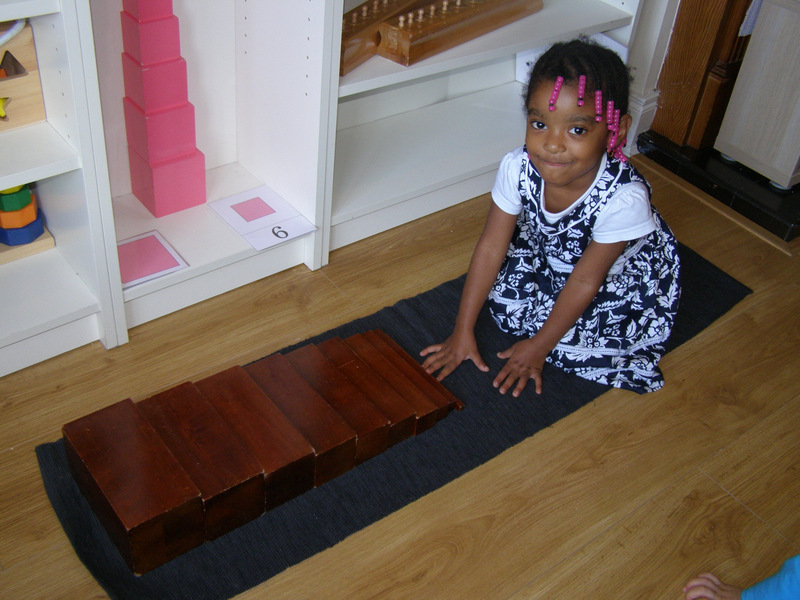 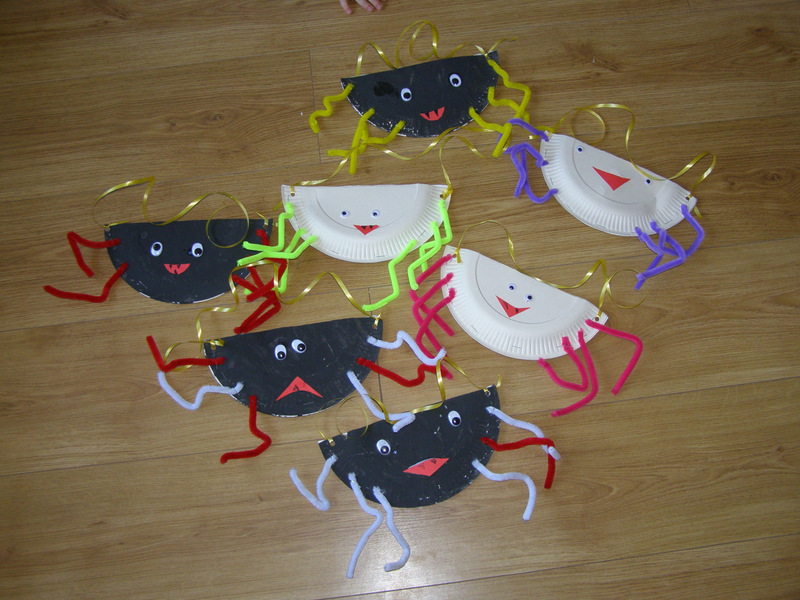 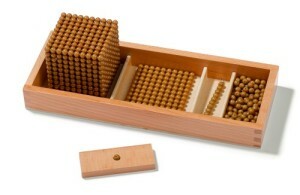 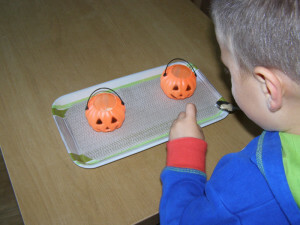 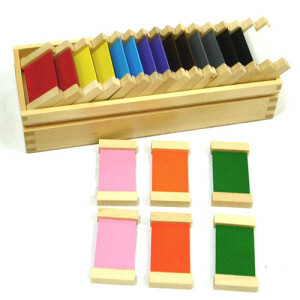 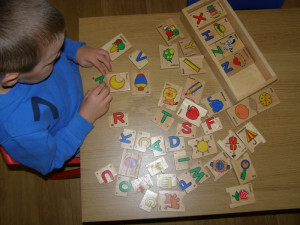 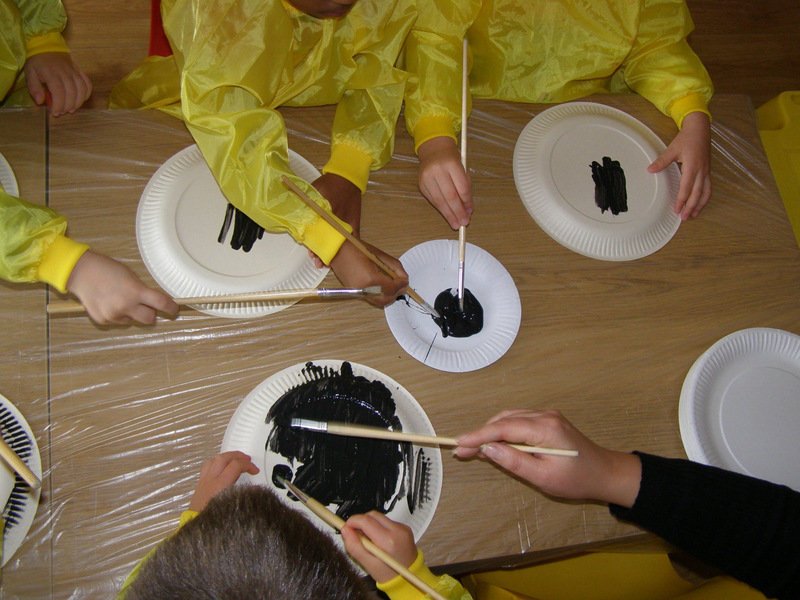 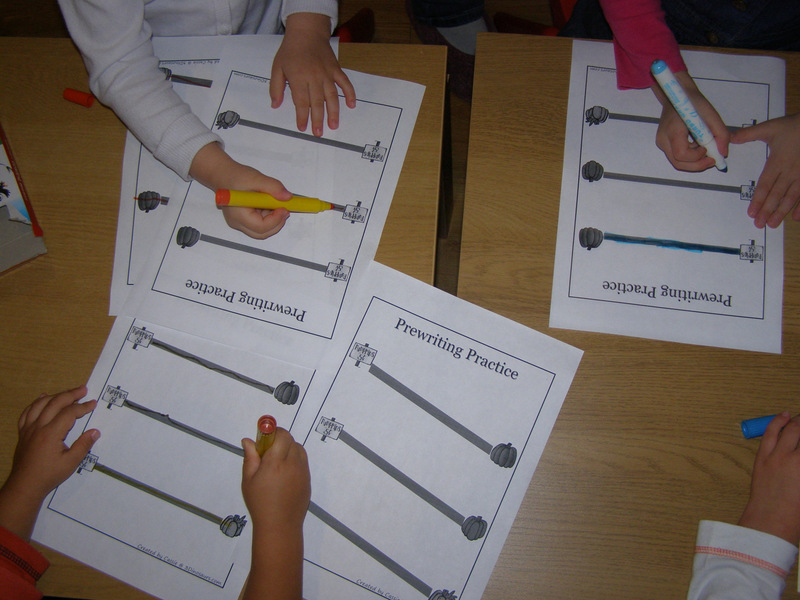 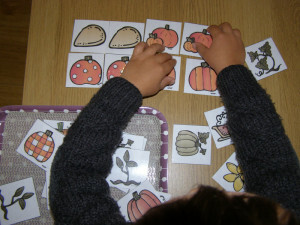 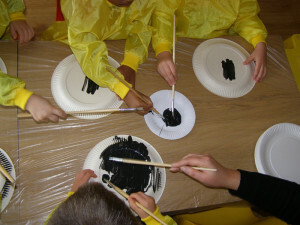 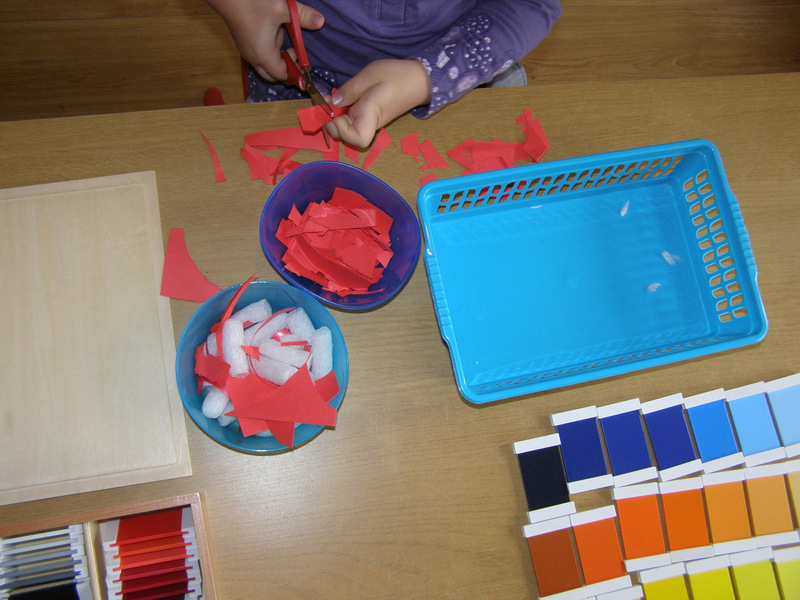 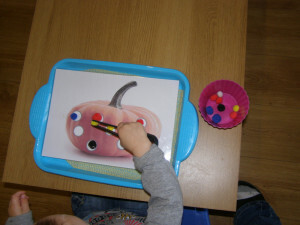 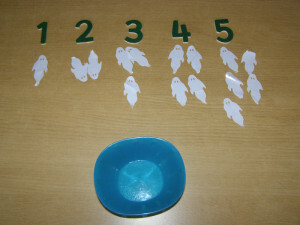 In addition it helps the child to see the difference in bulk between e.g. 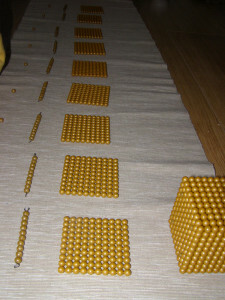 6 units and 6 thousands. 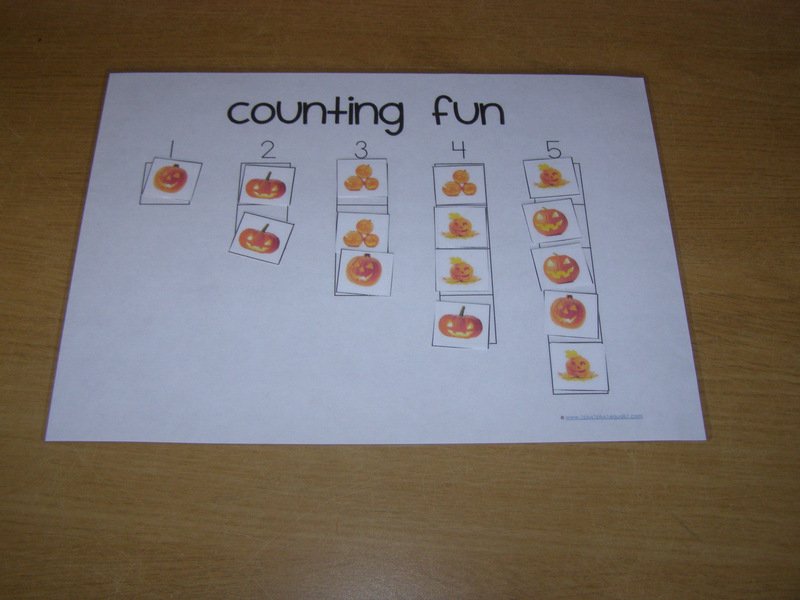 This work is to acquaint the child with the written symbols for the quantities/categories of the decimal system. 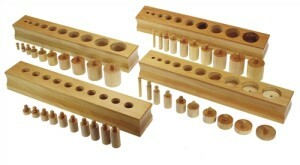 The bead stair clearly distinguishes each number up to 9 as separate entities of differing quantities. 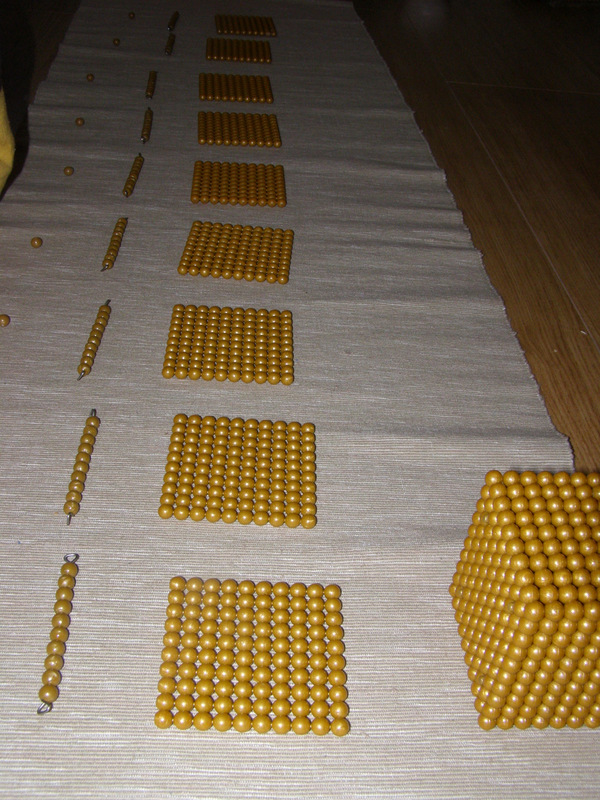 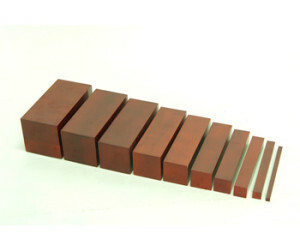 The bead bars hat compose it facilitate the construction of the numbers from 11 to 19 and show respectively their relation to the quantity of 10. 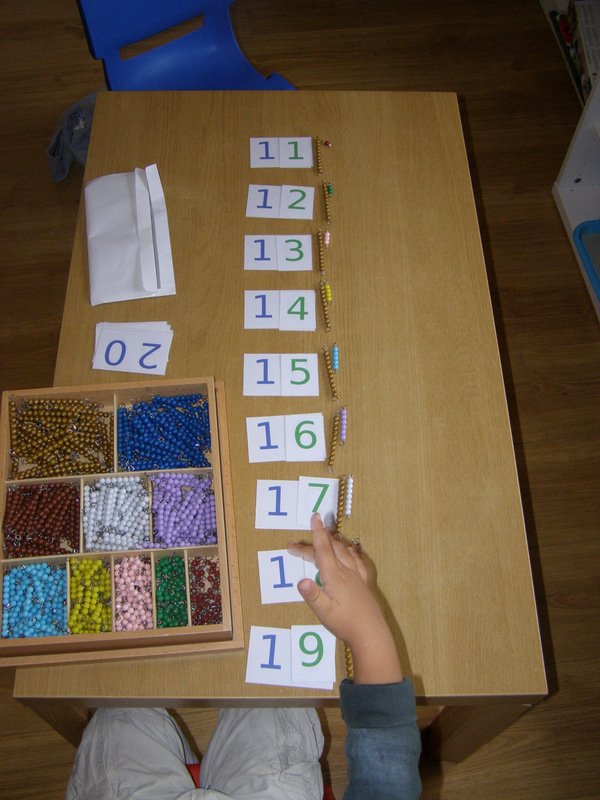 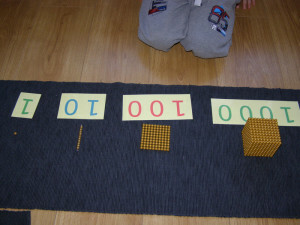 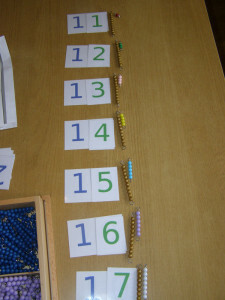 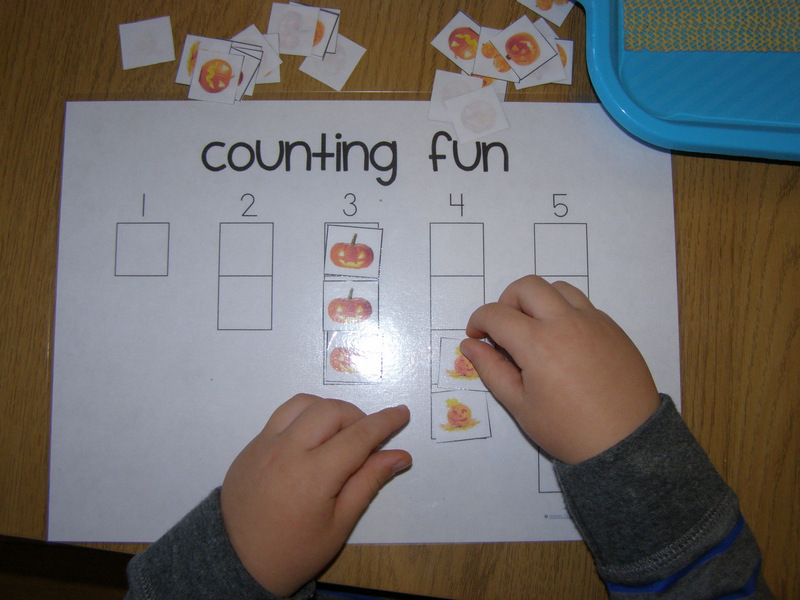 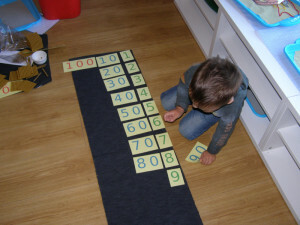 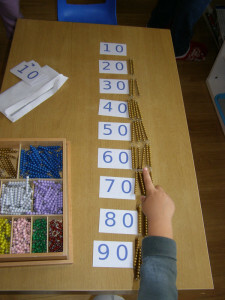 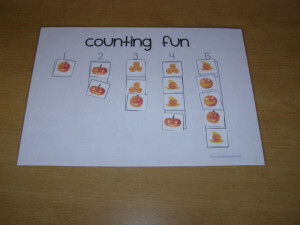 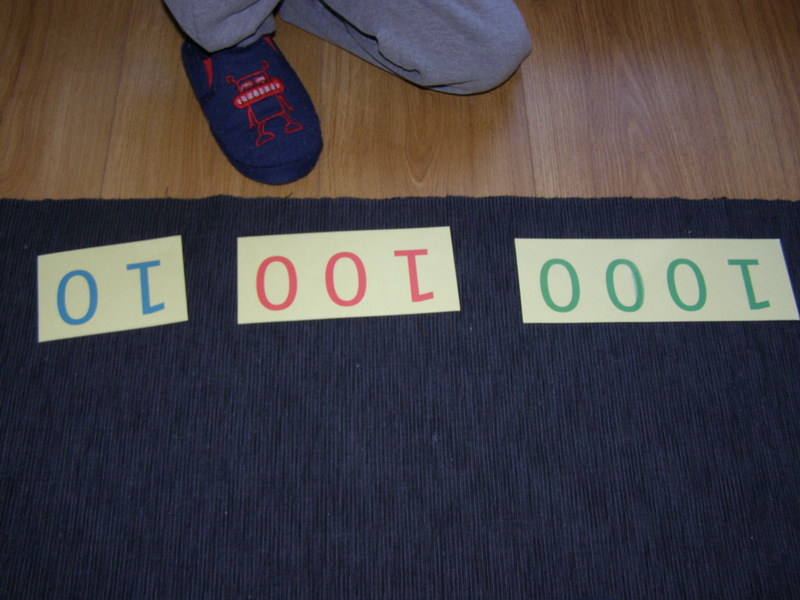 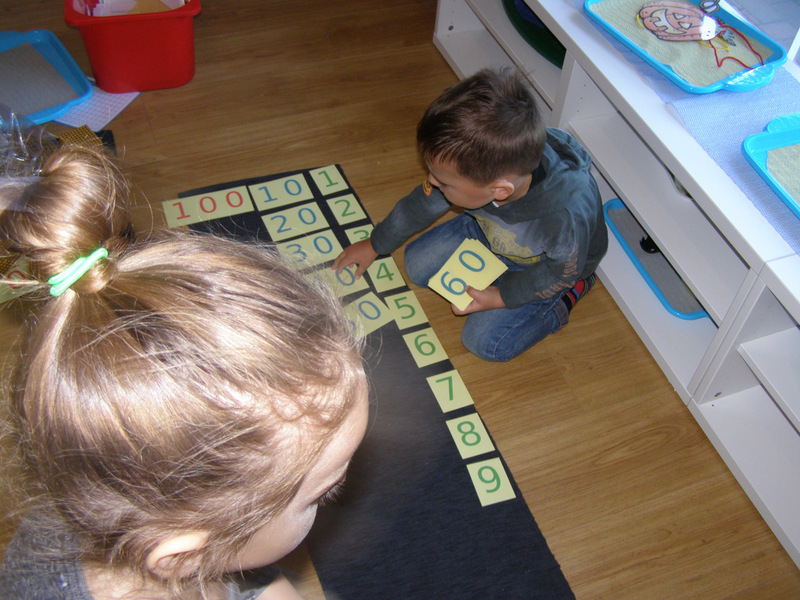 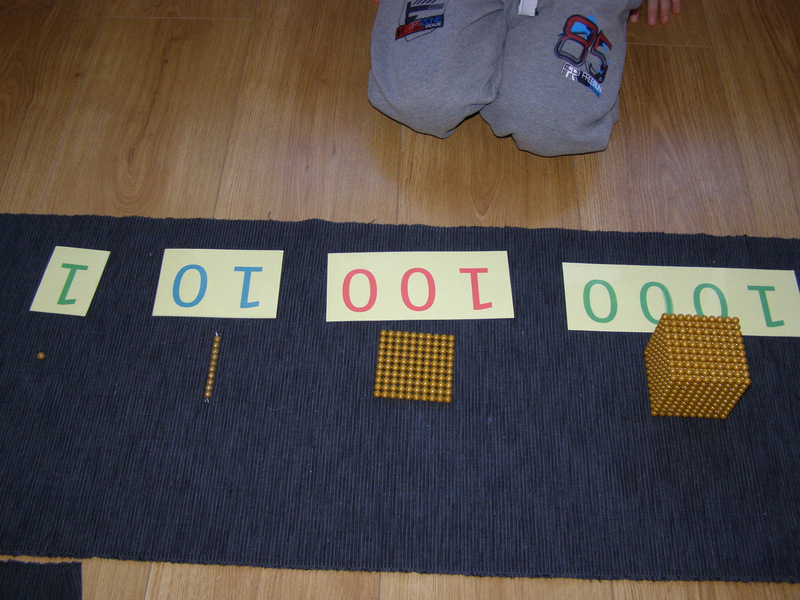 To teach sequence, the numbers from 11 to 19. To teach the names twenty, thirty, forty, etc… and to show the child that twenty is two tens and so for the up to ninety.